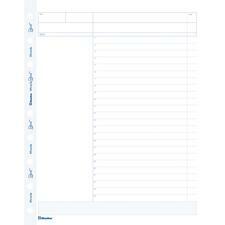 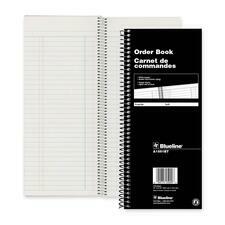 Blueline® MiracleBind™ Project Planner Refills 11" x 9-1/16"
Contains a minimum of 50% post-consumer recycled material.FSC® Certified.11" x 9-1/16".50 sheets/pkg. 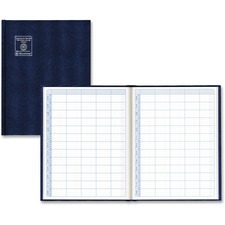 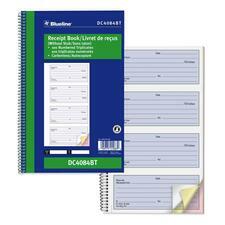 Blueline® MiracleBind™ Notebook 8" x 5"
Blueline® Appointment Book 10-1/4" x 8-3/8"
Blueline® Visitors Log Book 10-5/8" x 8-1/2"
Blueline® AccountPro™ Account Book 10-1/4" x 7-7/8"
Blueline® Counter Sales Book Carbonless 2-Part 3-1/2" x 6-1/2"
Consecutively numbered. 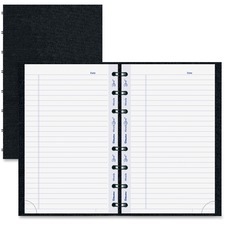 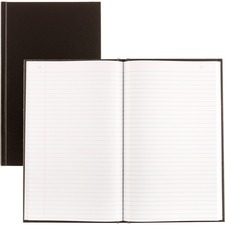 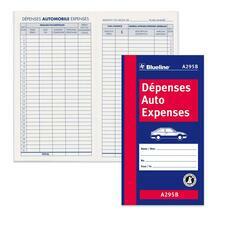 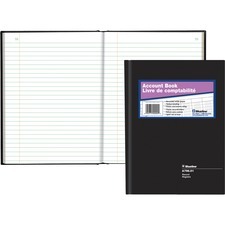 Manifold book with flexible white cover. 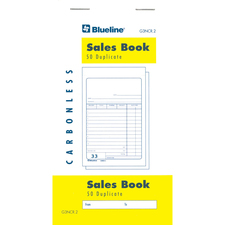 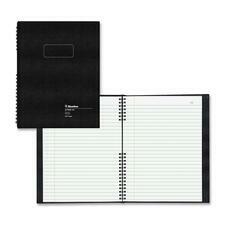 Carbonless.2-part.50 sheets.3-1/2” x 6-1/2”.10/pkg.